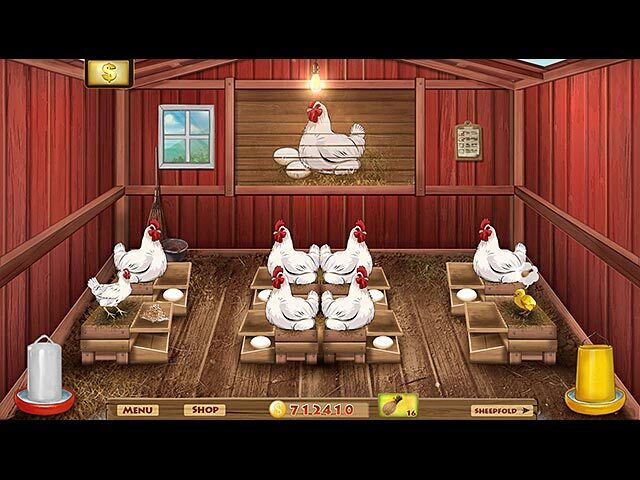 Battle Ranch game download. 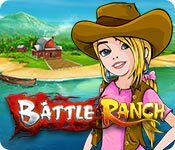 Free download Battle Ranch for Mac. Your beautiful ranches at the foot of the mountain and the seaside are in danger! Being well taken care of, the ranches bear plentiful fruits and vegetables. One day a sounder of evil boars head towards your ranch to steal all of your livestock. Led by their big boss, a troop of evil boars will continue to attack. Their varied types and great skills make them highly dangerous. 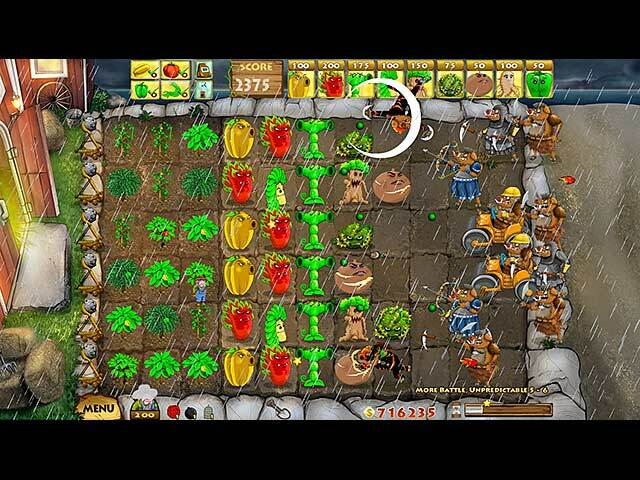 Defend your ranch as best as you can and prevent the evil boars from taking it over. 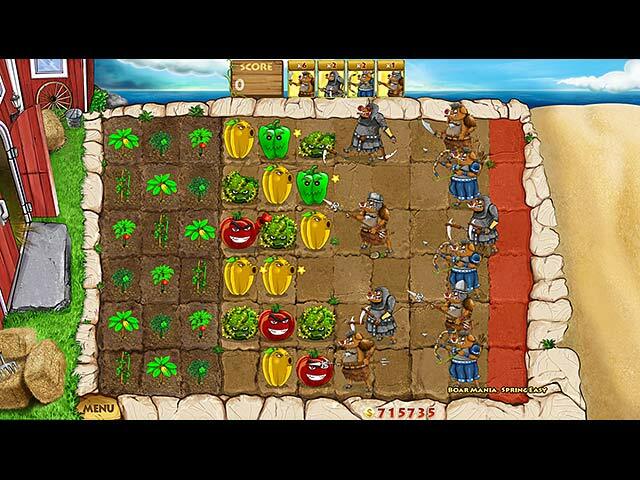 Test your skills and collect plant weapons to defend your ranch! More than 216 levels and items!